At Northway we believe parents and guardians play an essential part in their child's development. 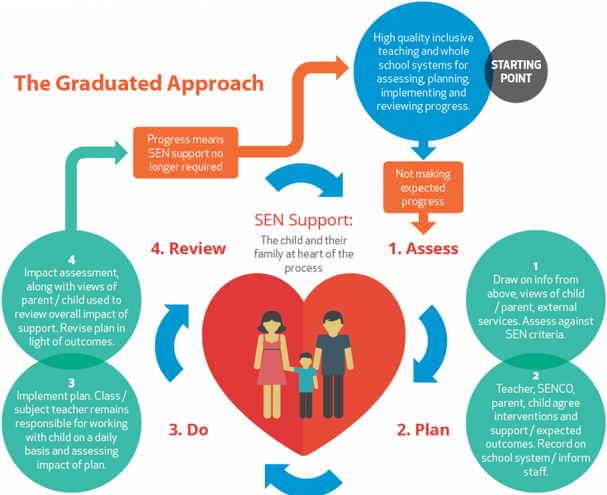 We believe it is essential to work collabaratively to find out how to best support your child. We give parents the opportunity to review and reflect upon the impact of the support provided to your child by completing the form attached below.